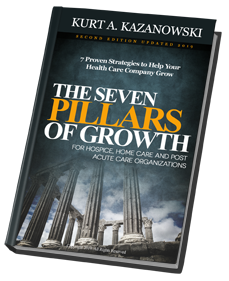 The book provides a wealth of resources that I learned and gathered from being the owner of Homewatch CareGivers, a personal care home health company in Plymouth, Michigan. The stories and lessons from the thousands of families my agency has cared for has also contributed to hundreds of resources and helpful tools on aging and end of life issues. Use this as a tool and gain something of value in your experiences and interactions with your aging parents. 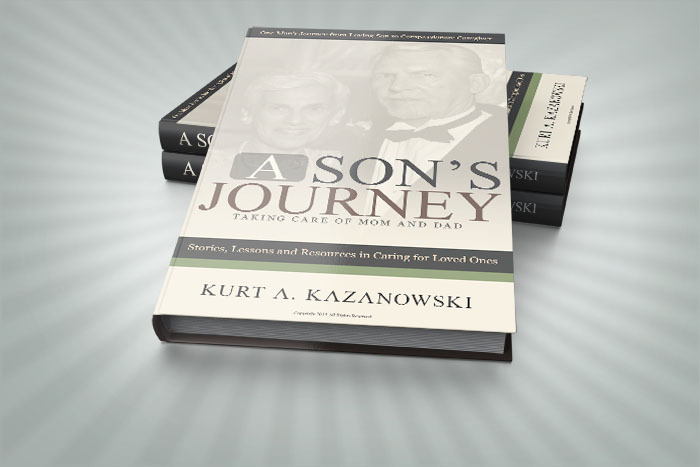 The 7 Chapters cover a range of topics, from how to talk with your parents about age related matters, “the talk about driving,” accepting a caregiver in the home, and knowing the signs of caregiver abuse to assure the safety of your loved one. It also discusses those special cases prevalent among seniors, like Dementia and Alzheimer’s disease. I also address the gift of hospice and all its myths. Finally, the book ends with how my relationship with a beautiful Russian woman led to the opening of my home care company in Moscow. Why read this? I wrote this for the adult children in need of guidance when making tough decisions for their loved ones. Forget the boring textbooks… My lessons can be applied to any personal situation. I hope you are as excited about the book as I am. Stay tuned for more!